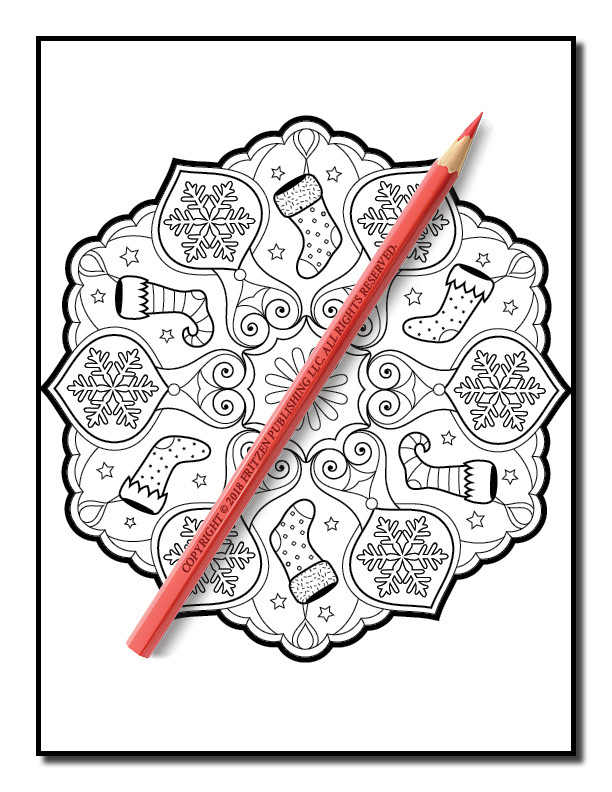 Show your Christmas spirit with this holiday coloring book from bestselling publishing brand, Jade Summer. 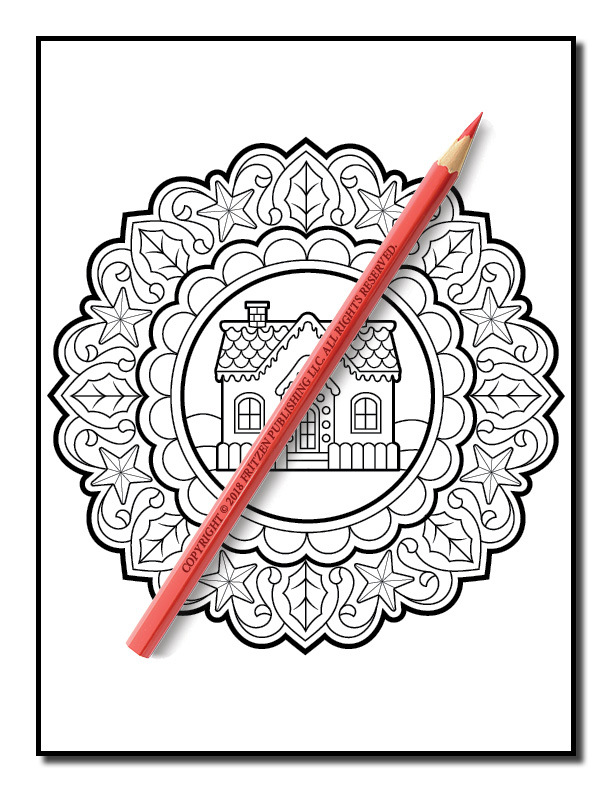 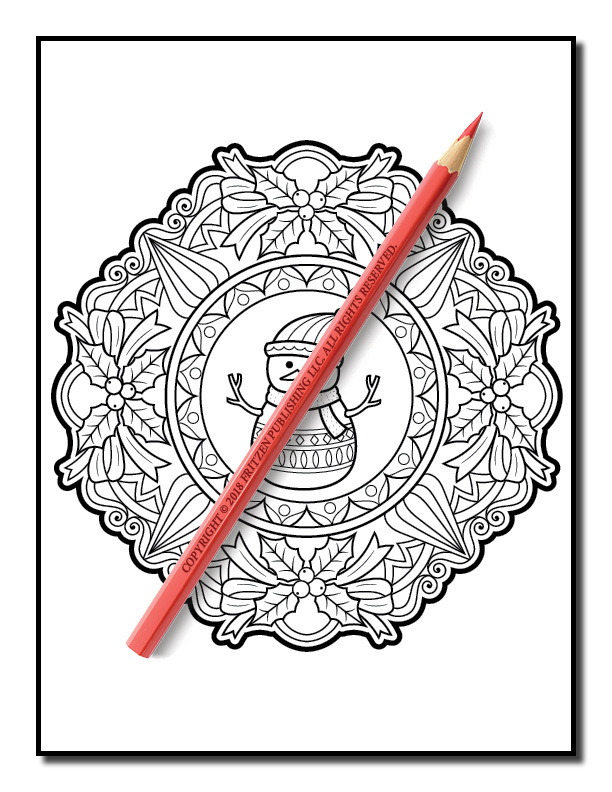 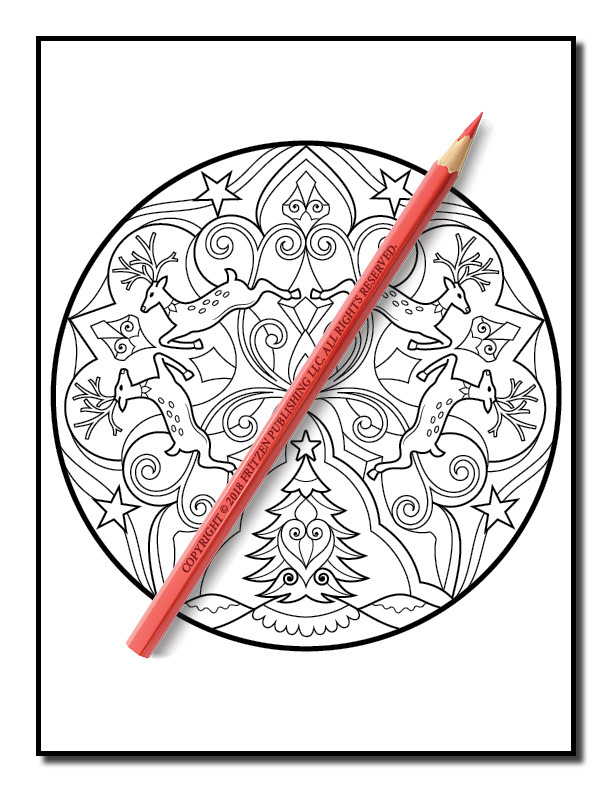 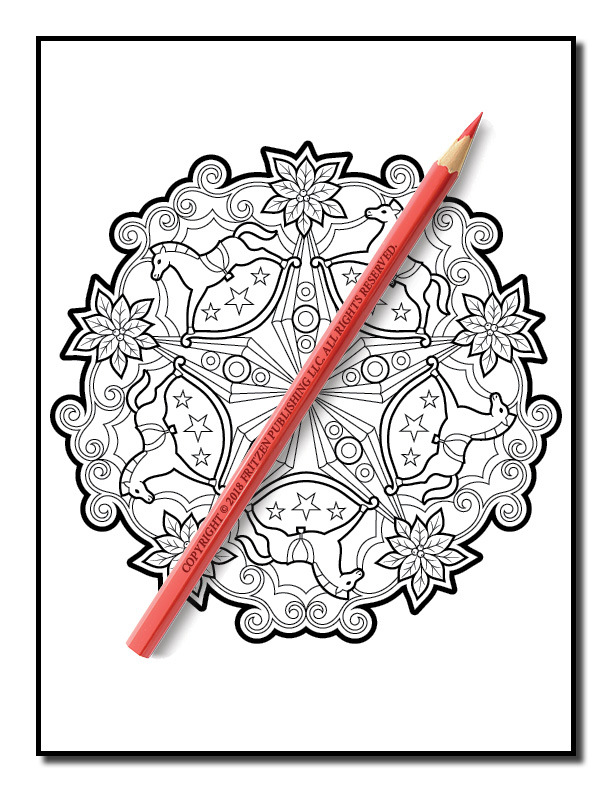 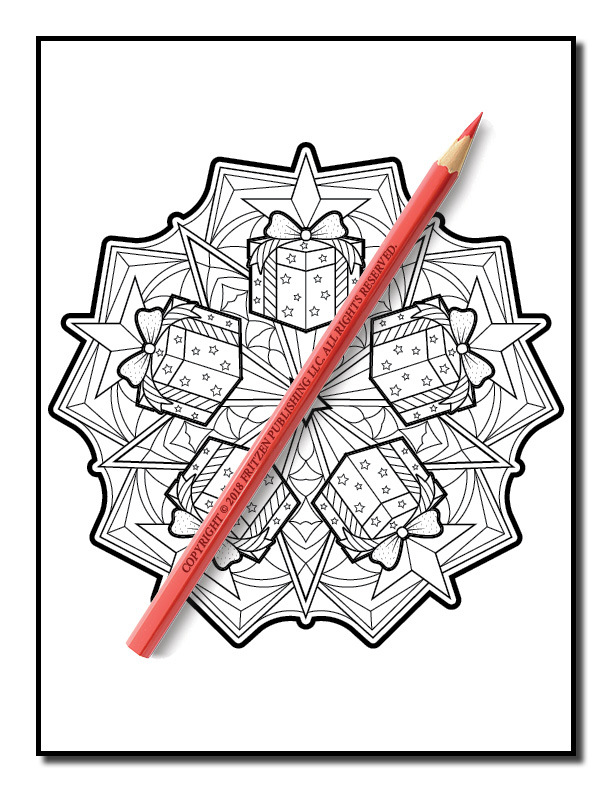 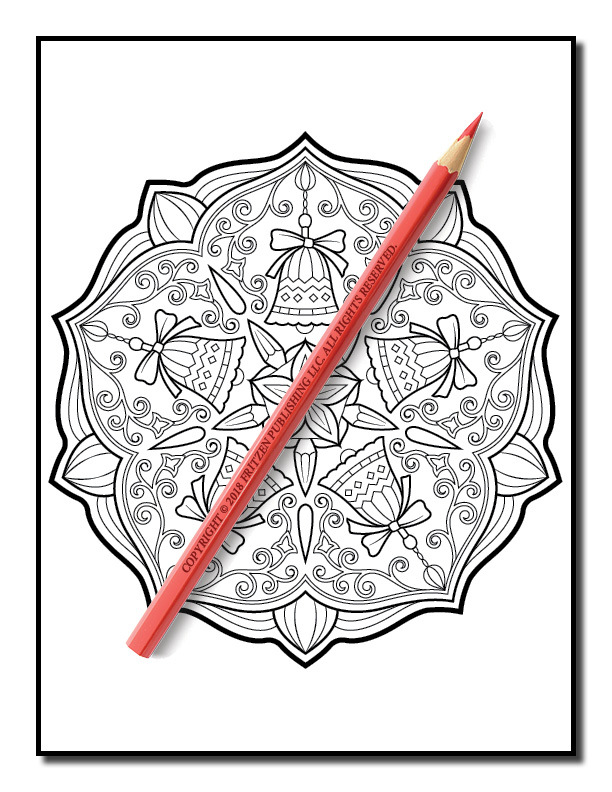 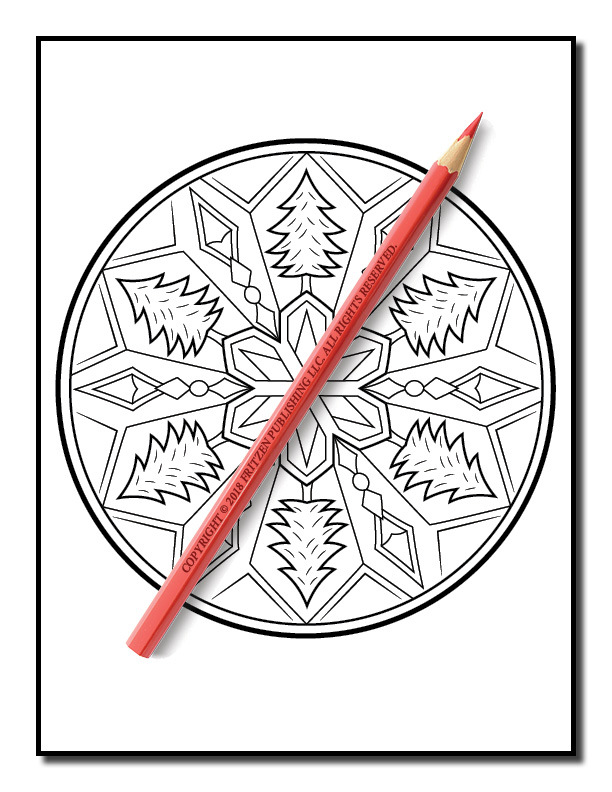 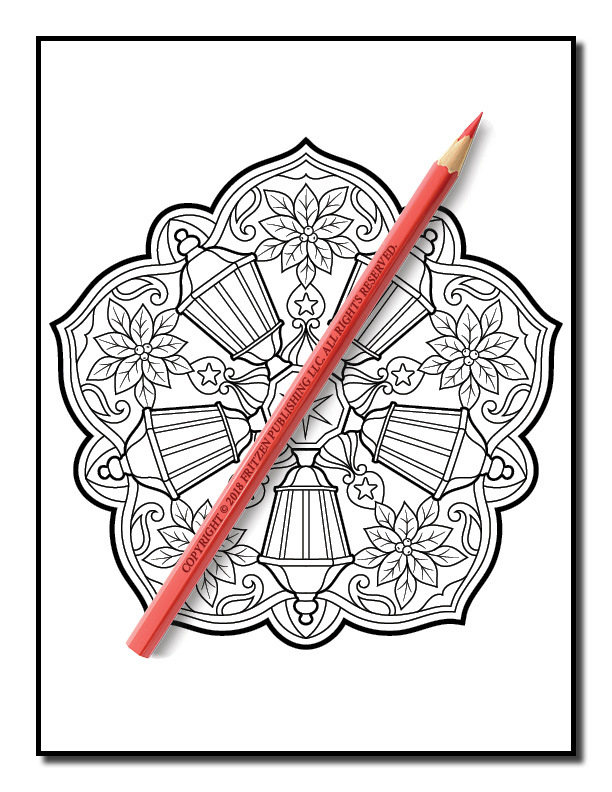 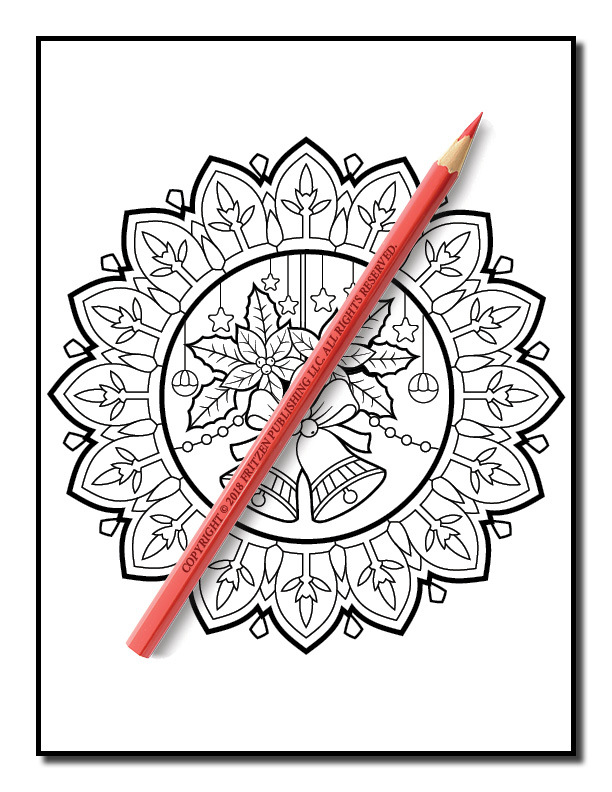 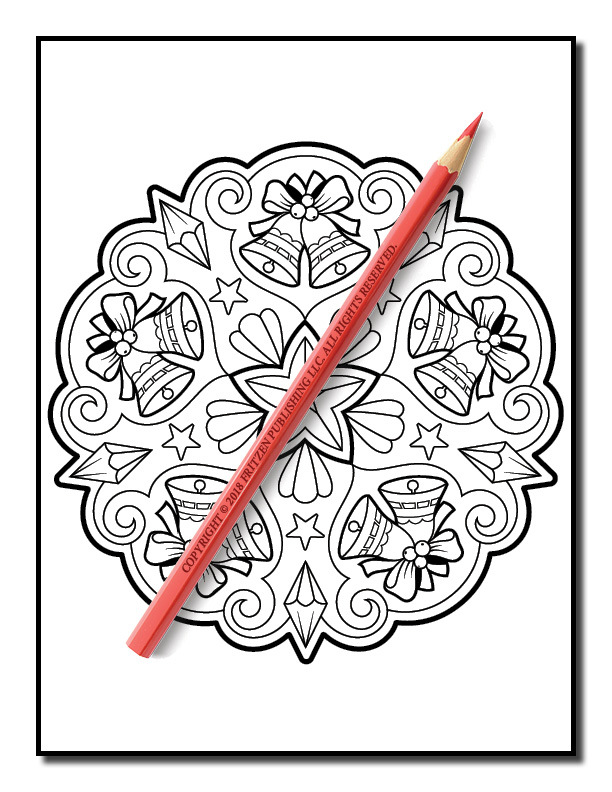 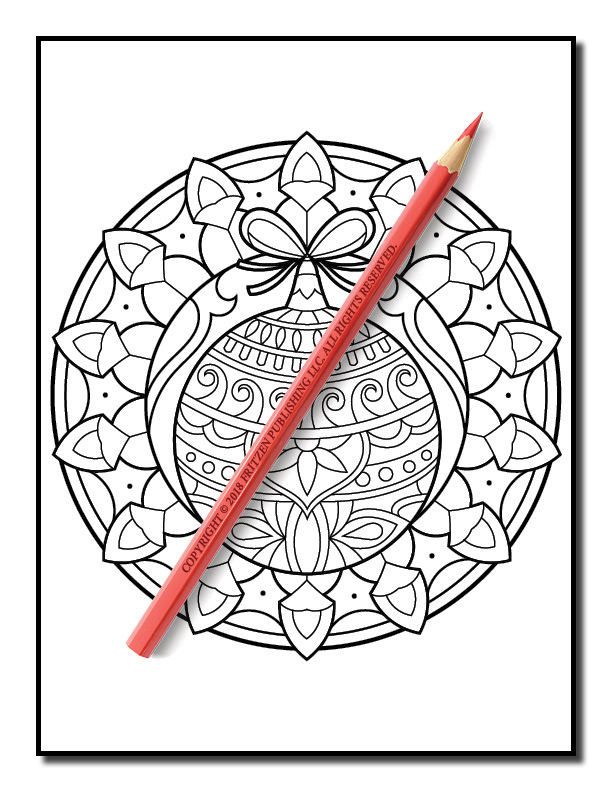 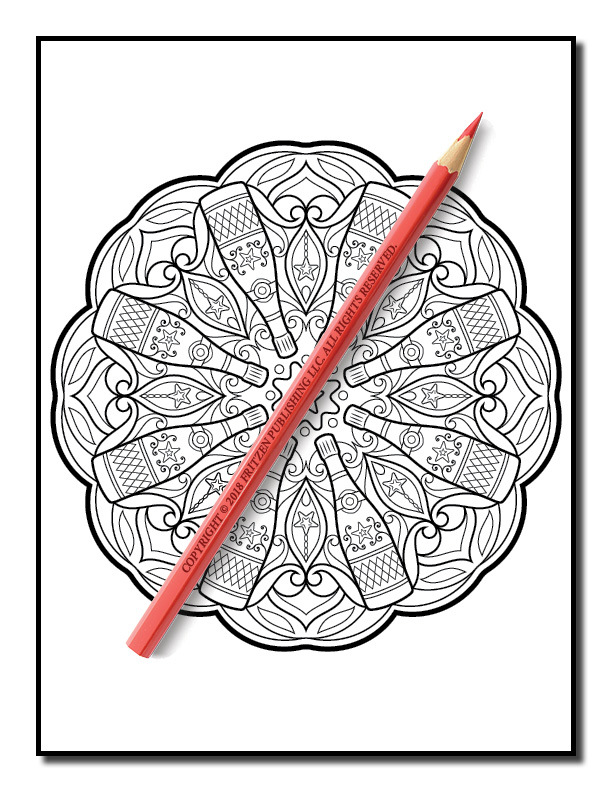 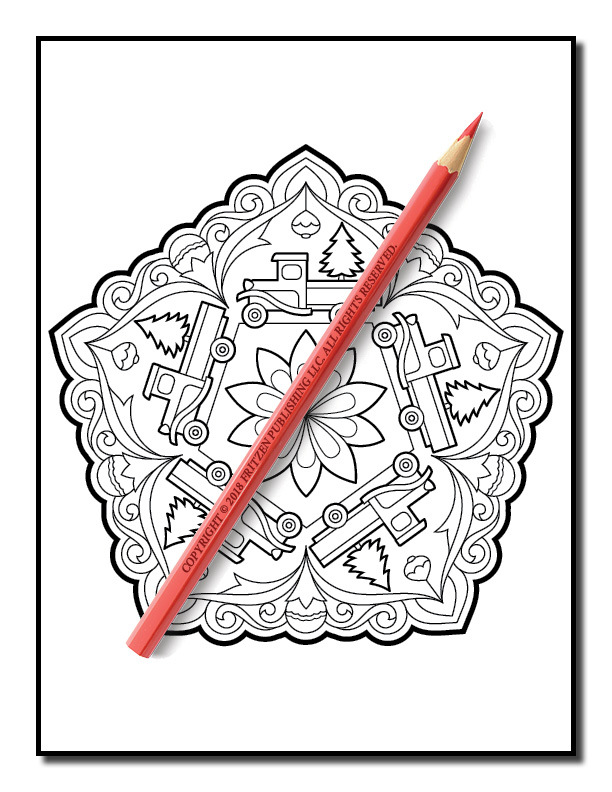 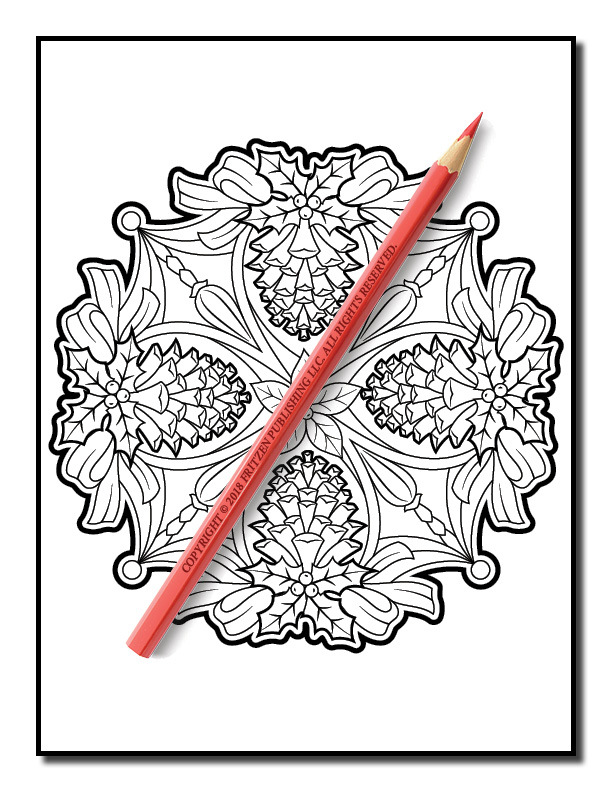 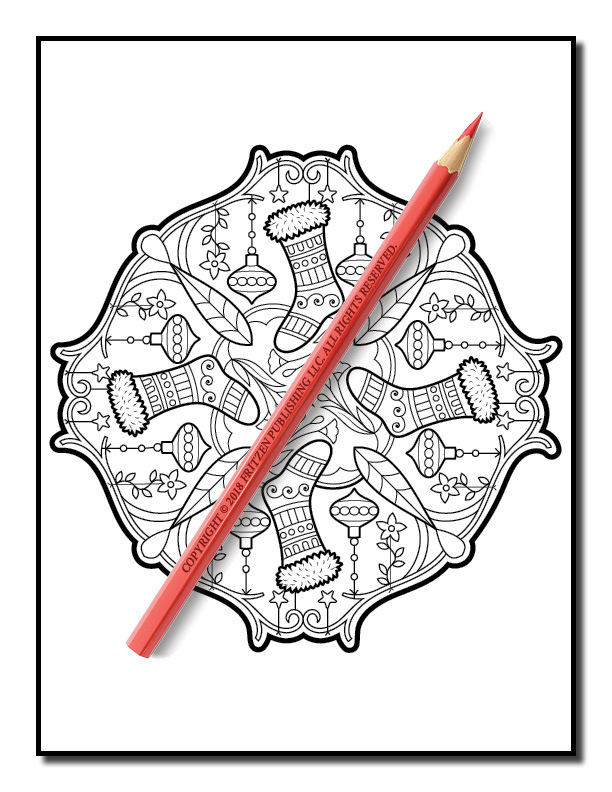 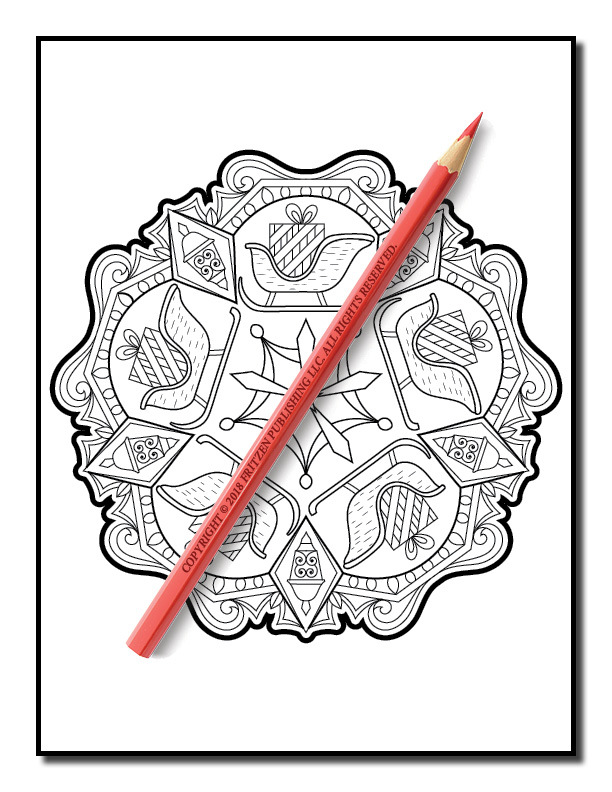 Our Christmas Mandalas coloring book is a wonderful way to enjoy the Christmas season and relax with easy-to-color mandalas. Our mandalas include a variety of popular Christmas characters, beautiful flower designs, and fun winter-themed patterns. 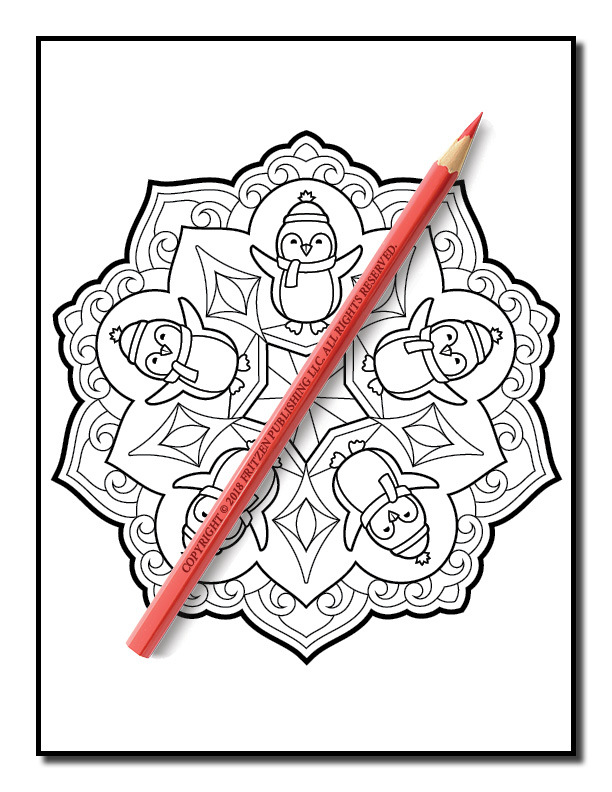 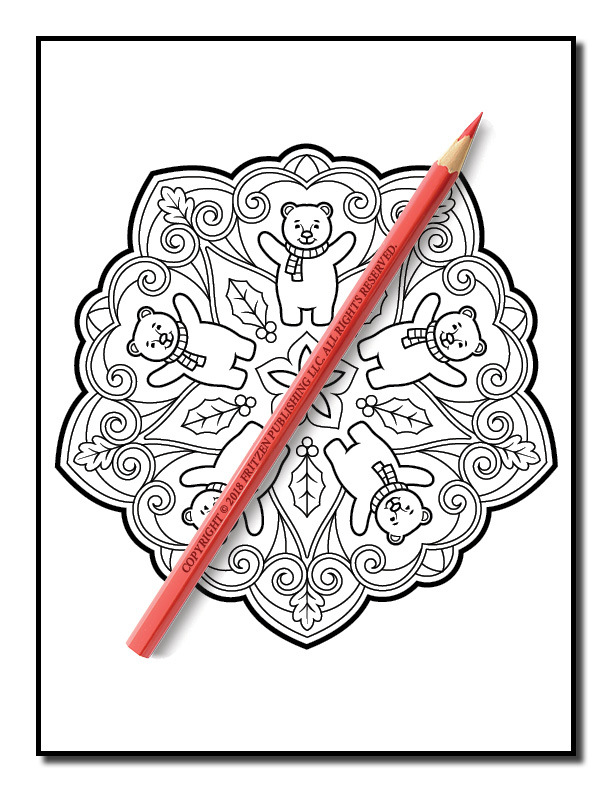 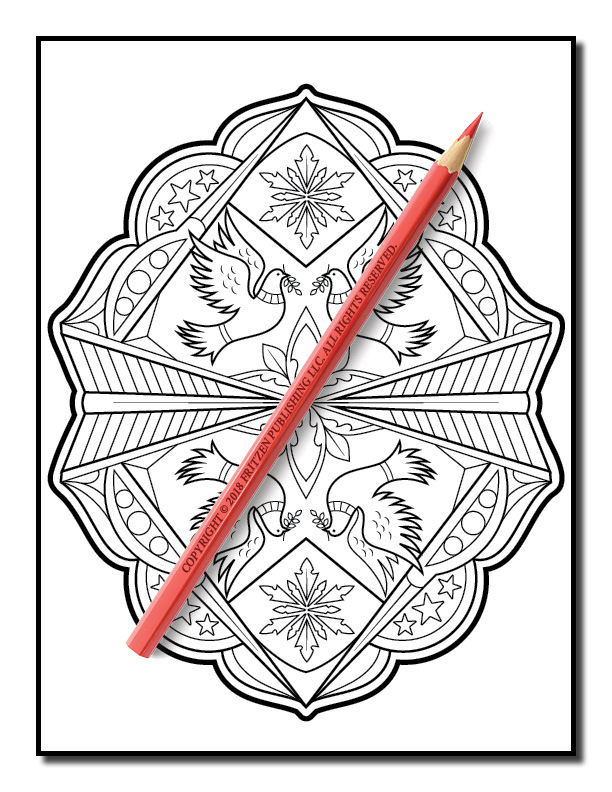 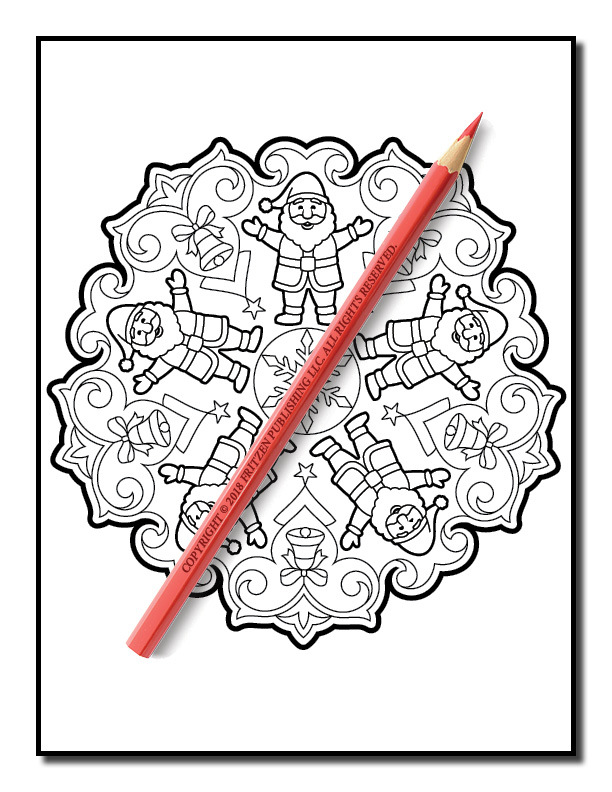 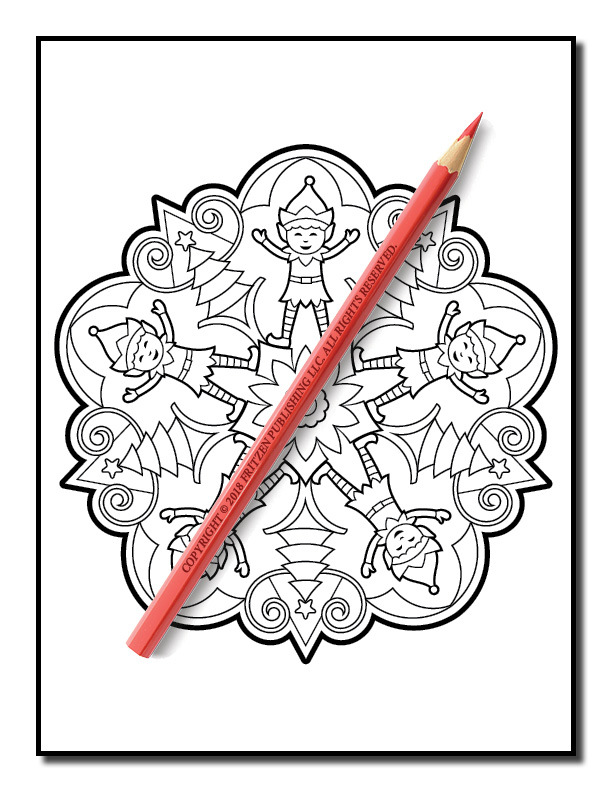 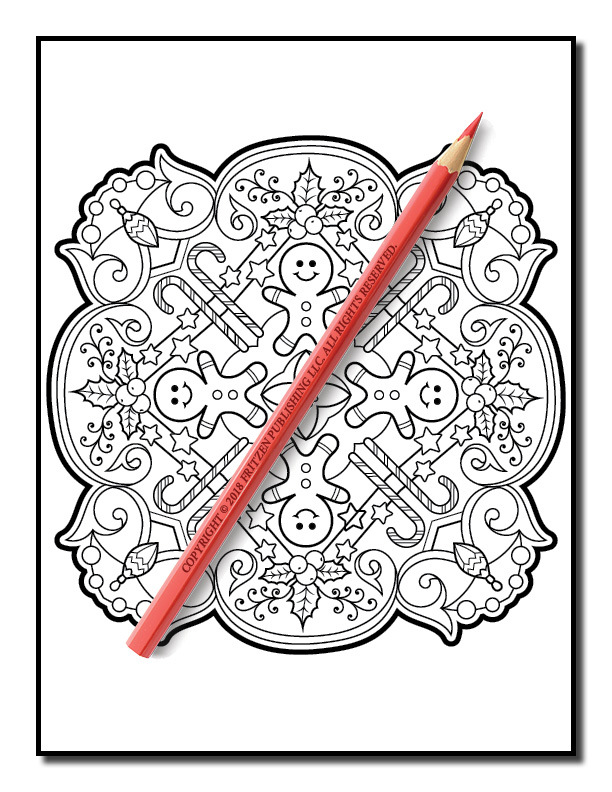 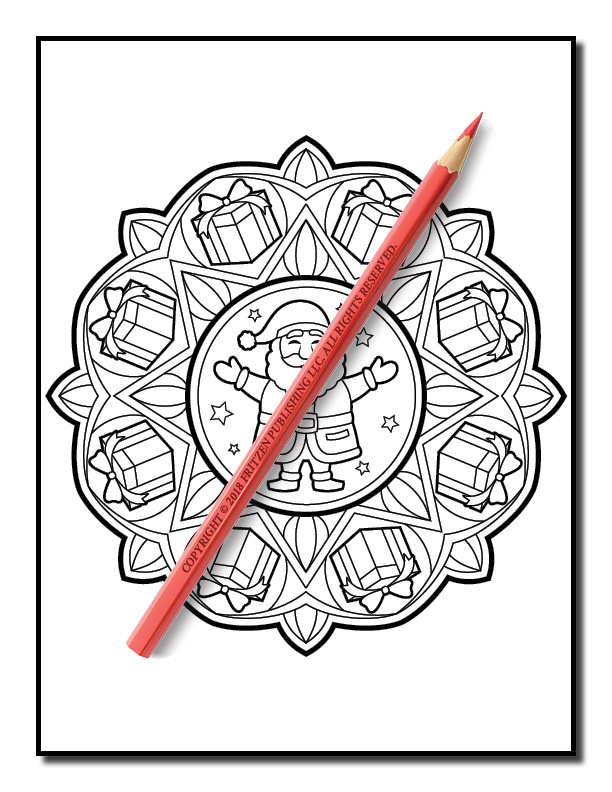 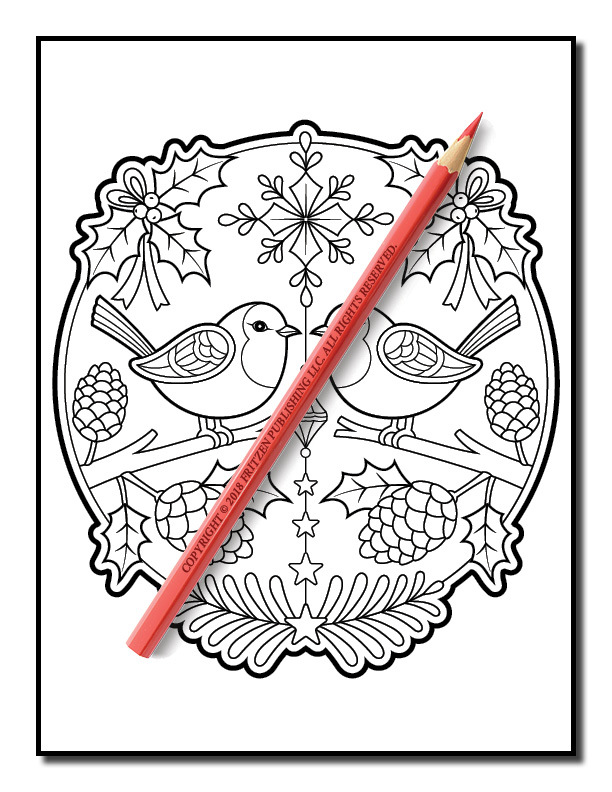 You will get to color adorable Santas, happy penguins, delightful elves, elegant snowflakes, musical angels, and many more. 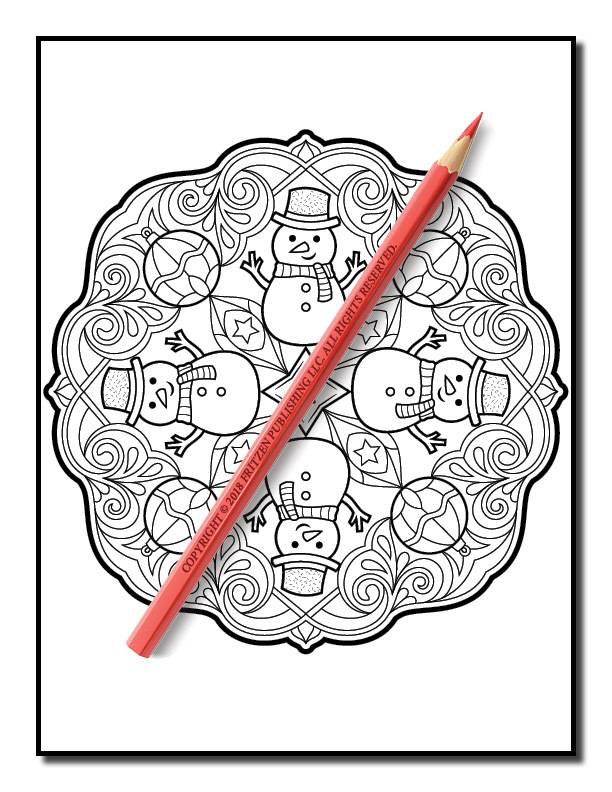 Relax this holiday season with an incredible book for anyone who loves Christmas and mandalas! 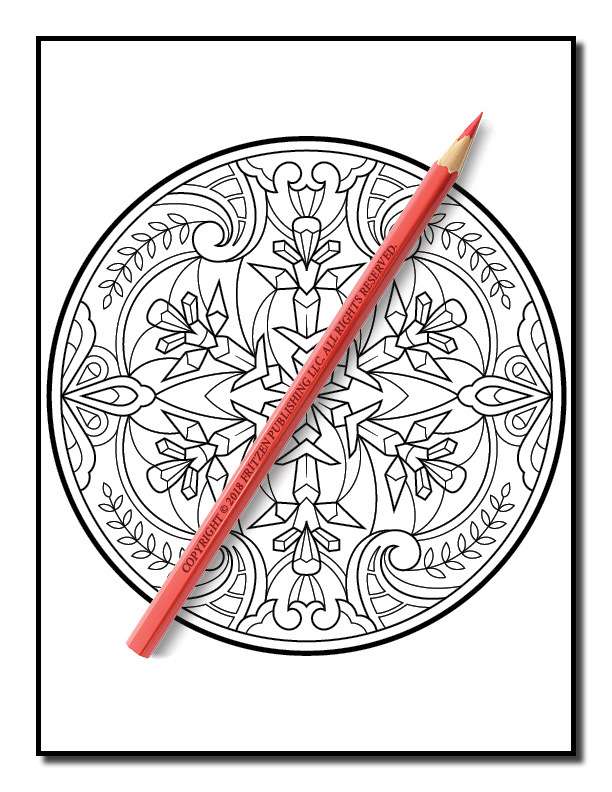 Your review will show your support for Jade Summer and help other colorists discover our artwork.